Waiting for an offer to come through on your home can be a tense time. Offers do not always follow viewings, and it can be frustrating to feel like you can’t do anything to help. However, this isn’t the case. There are plenty of things you can do if your house isn’t getting as many offers as you’d hoped. 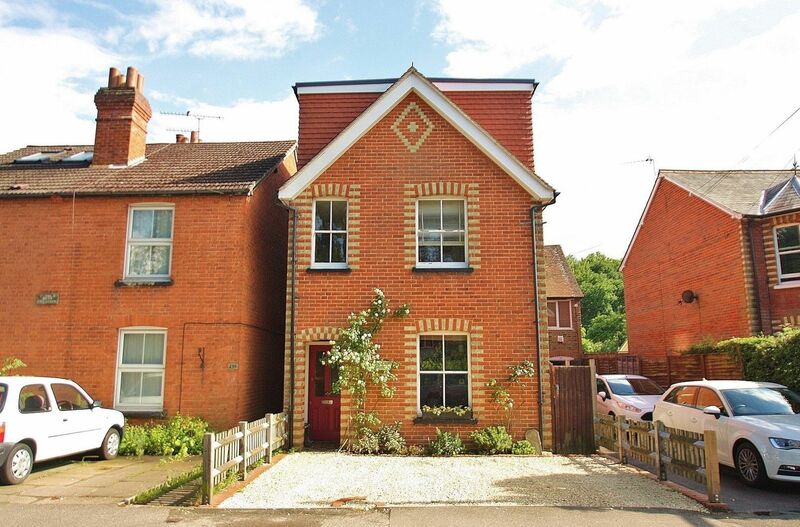 If your property sale seems like it’s stuck, Guild agents have some advice for you. Changing the price was the number one recommendation from Guild estate agents. “We always encourage a vendor to put their property on the market at a price we know it will sell at, taking location, demand, and physical attributes into consideration,” says Simon Miller of Holroyd Miller. If you are thinking of not following your agent’s advice with pricing, this is something to consider. “The housing market is price sensitive and studies have shown that most buyers will choose not to view a property if they think it is overpriced. It is difficult to be completely accurate, but the price should be based on evidence from the sale of similar properties,” said Steve Thompson of Thomas Morris. If there is something that may put off some buyers, such as traffic noise or poor parking availability, make sure the house is priced to reflect that. “Excuses can be that the property is not big enough, has too much traffic noise, that there’s not enough bathrooms, or even the wrong parking, but these are all other ways to say that a property is too much money. If priced correctly to allow for any downside, it will sell,” said Nicola Cox from Wye Country. So, when should you think about a price change? 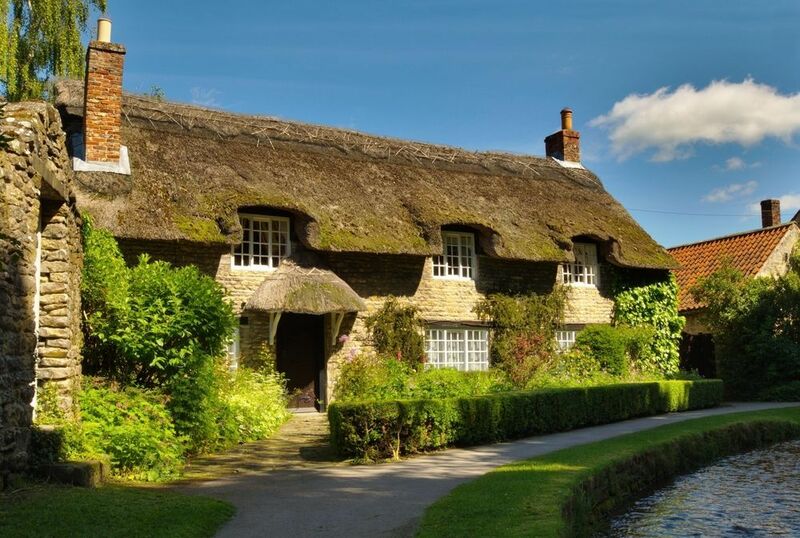 “Under prevailing market conditions, if a property has been on the market for 12 – 15 weeks and/or has had 12 – 15 viewings and has not sold, then something is the matter,” advises Mike Coles from Debbie Fortune. Well-presented homes in a good quality condition tend to sell the fastest. The viewer can imagine themselves moving in right away, making it more attractive. Our agents have some tips. Simon Miller from Holroyd Miller says: “After price, the next most common reason that a house isn’t selling quickly is that it looks like too much work for a potential purchaser. A lot of people do not have the extra cash required to completely facelift a property. There is more to think about during the viewings, too. “Sellers need to maintain the property whilst it is on the market. Cut the grass, clean the windows, and pull out the weeds. They also need to allow the agent to work freely in the property whilst showing potential clients around, and be able to answer any questions,” recommends Ken Morton from Apple Homes. Has your agent been putting in a lot of work? If yours clearly isn’t, it may be time to consider going to a different company. “Good agents work hard to proactively sell a home,” says Steve Thompson from Thomas Morris. “They spend time phoning out to talk about a property rather than waiting for buyers to phone in, they take time and care over the presentation of the property with quality photographs and informative details and they update the presentation in response to feedback from the market. Before making big decisions, consider the state of the market. Agents should be able to get an impression from a potential buyer who decides against making an offer. Ask to hear all feedback and act upon it to achieve the sale. If you’re unsure, ask your agent to ask more questions of the viewers next time. “Sellers often get little price opinionated feedback, so asking a potential purchaser what they would be willing to pay is a very important question,” says Daniel McGowran from Gibbs Gillespie. Are you having a hard time selling your property? We can help. Find a Guild agent near you today.